SOLON Corporation is a leading provider of large commercial and utility-scale photovoltaic system solutions to the Southwest United States. SOLON delivers complete and cost-effective turnkey PV systems to its clients with a streamlined approach from project development, design, and construction to financing and O&M. From start to finish, SOLON manages your project with industry-leading experience. Each client and site is a unique project with complex and varying issues that require prudent decision making to maximize the solar benefits. SOLON performs a custom analysis of every site and proposes a solution that provides the greatest monetary benefit; as opposed to building the largest solar project possible at the expense of reduced efficiencies. Existing conditions, future upgrades, shading and other details are all incorporated into a thoughtful and skilled solar design. 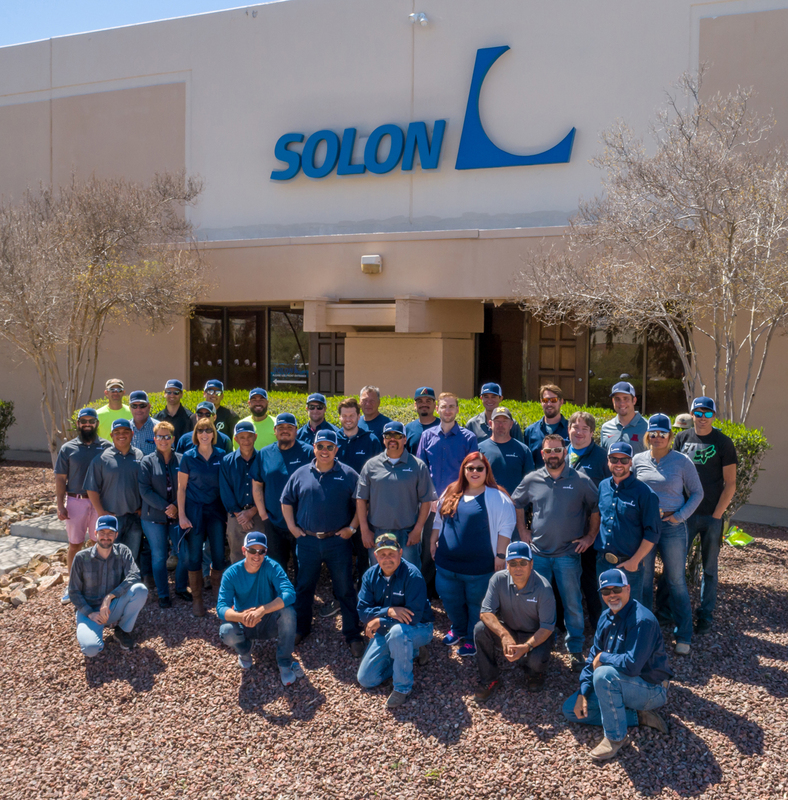 SOLON is driven by a passion for innovation and a commitment to providing superior solar energy solutions with unrivaled quality and reliability. We are committed to solar power and providing our clients the best solutions for deriving the greatest value out of solar energy.